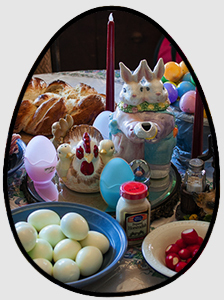 On April 16, Christian world celebrates Easter. Armenian Apostolic Church as well celebrates this important day. We associate this holiday with colored eggs and positive vibes. Reservin Armenia decided to travel all around the world and discover how other Christian countries celebrate this day and what they eat on this important occasion. 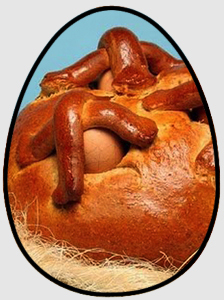 Moldova: In Moldova people also ‘’fight’’ with Easter eggs. They color them in red, which symbolizes Christ’s blood. Pasca is a very important ingredient on their table that day. 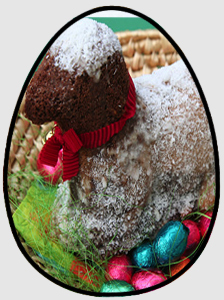 It is a sweet bread with lamb. Germany: People in Germany give each other Easter bunny for present. They take to church a special parcel for blessing. They put lamb in the parcel with the appearance of the lamb. Italy: In various parts of Italy, there are different traditions. For example in Panicale’s village Umbria men play a game, where they throw cheese rolls across the wall. 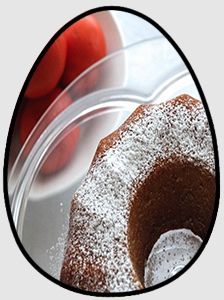 They also give each other chocolate eggs and ‘’panettone colomba’’. 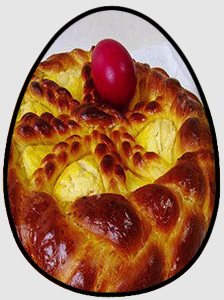 Hungary: Here the holiday activities can remind us about another Armenian holiday ‘’Vardavar’’. In the past men threw water on women, now the water is replaced with perfume. Ham, chopped meat 5 fish and sour horseradish are very important ingredients on the table. Norway: It appears that here people are a bit weirdo. They play Påskekrim, where participants play crime solving games. They say on that day even walls have secrets. They eat orange, a fruit that doesn’t grow there or they make orange pie. 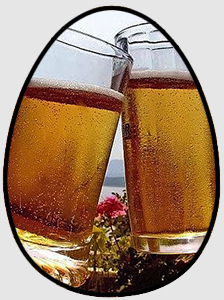 Denmark: People here drink beer instead of wine. Pascol beer is a it intense than usual beer. Portugal: Let’s move to Latin countries. 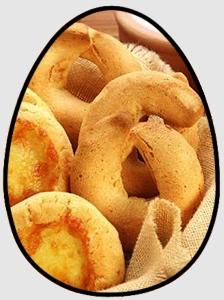 Folar bread is mostly served for breakfast. In Portugal people eat meat a lot. Leite is a famous dish with meat and vegetables. Mexico: In this mariachi and taco country, there is no dish which is not spicy. And Easter food is not an exception. 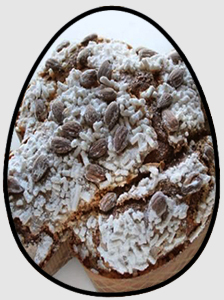 People eat capirotada, this a spicy bread. 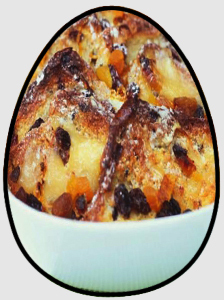 It contains cinnamon, clove, cheese and dried fruit. 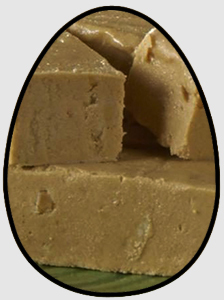 Brazil: Here people eat paçoca de amendoim, it is made from peanut, sugar and Cassava sea flour. Paraguay: It is very important to eat chocolate here. People here share chipa with their neighbours. There are cheese rolls. P.S. This can remind us about matagh in Armenia, where people share meat with their friends and neighbours. More than 20 countries all over the world do not..
Reservin decided to investigate what the waiters have in their..
Tet-a-tet with DJs նախագծի նպատակն է ցույց տալ, թե որքան..
Let's see what you need and don't need to do..
Today is the international tea day and it is a..